Outer space is a big place. There's no guarantee that life as we know it would evolve in identical ways to Earth. The DC universe is full of life forms that look human but are either vegetable or mineral, not animal: there's actually far more evidence that Superman's origins are plant-based than animal-based. Superman can photosynthesize. This is one of the biggest pointers towards this theory: Superman gets his strength from sunlight, exactly like plants do. There is something in his cells that allow the photosynthesis of light into energy, a process far more familiar to plants than other types of life. Occam's razor suggests that this alone is enough to indicate that he is an alien plant, not an alien creature, but there is more. The distance from Krypton to Earth is insurmountable. Space is a really, really big place, and yet somehow a tiny capsule containing an infant (sapling) is able to make it to Earth. How long did this journey take? For the infant Superman to not age considerably, it would need to be a short journey and yet his capsule was tiny, hardly any space for powerful faster-than-light drives (and as Krypton was not an outward-looking spacefaring civilisation there is nothing to suggest they had compacted such technology). It is far more likely that as a plant, he was able to remain at a small size for many long years, only growing once his feet hit soil and sunlight. Superman is invulnerable to bullets. There is no animal that can survive being shot at point-blank range, but on the other hand, you can't shoot a tree to death. Superman is especially susceptible to plants, from Mongul's 'Black Mercy' in 'For the Man Who Has Everything' to the Kryptionian fungus 'Bloodmorel' in 'The Jungle Line'. Indeed, Swamp Thing is able to mentally link with Superman and lets him enter The Green, something that should only work with plant life. Both the above stories were written by Alan Moore. Alan Moore's Swamp Thing creates precedence in that Swamp Thing discovers he is not a human, nor has ever been, but was a plant all along. Could Alan Moore have been working towards a similar revelation with Superman? If Superman is a plant, then perhaps Lex Luthor really is the best hope for humanity's survival. 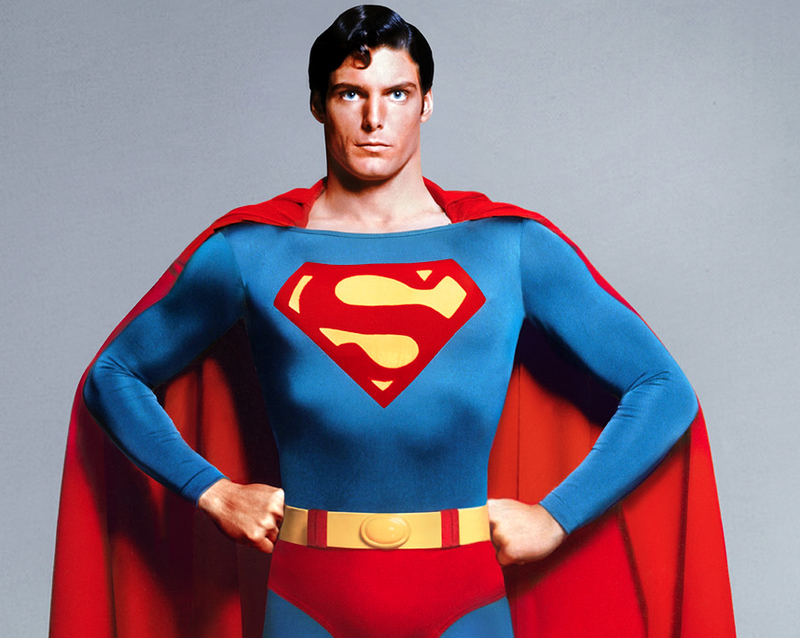 For one day, Superman will try and spore and spread his seeds across the planet. Get the best dissertation help from the assignments experts of Singapore Assignment Help and you can submit your assignments on time. And get good marks in your college. Our dissertation writers singapore are proficient in completing the assignment.